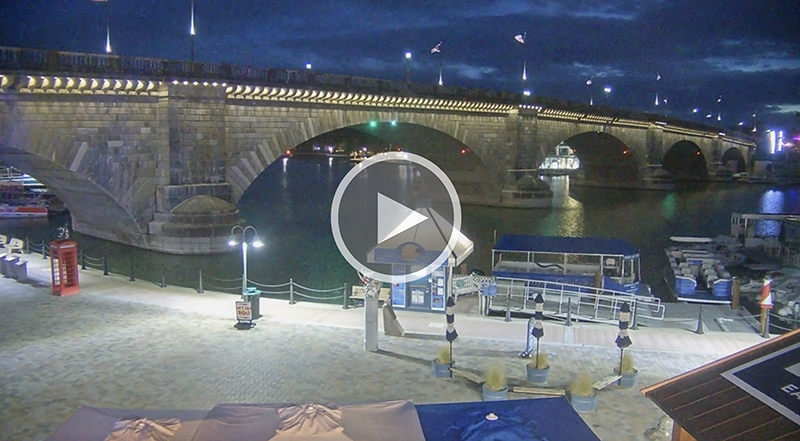 Catch what's happening now at the London Bridge and Bridgewater Channel. 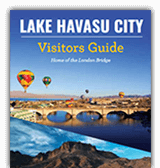 View is from the Lake Havasu City Visitor Center. Get weather video and forecasts for planning your next adventure. View is from the London Bridge Resort. Get the Lake Havasu Splash e-newsletter!